The trade gives the Rays a right-handed power bat at catcher, a skill set that was among the highest priorities on general manager Erik Neander's wish list this winter. He regressed in 2018 as his average fell to.201, but he still hit 20 home runs and talled 44 RBIs. 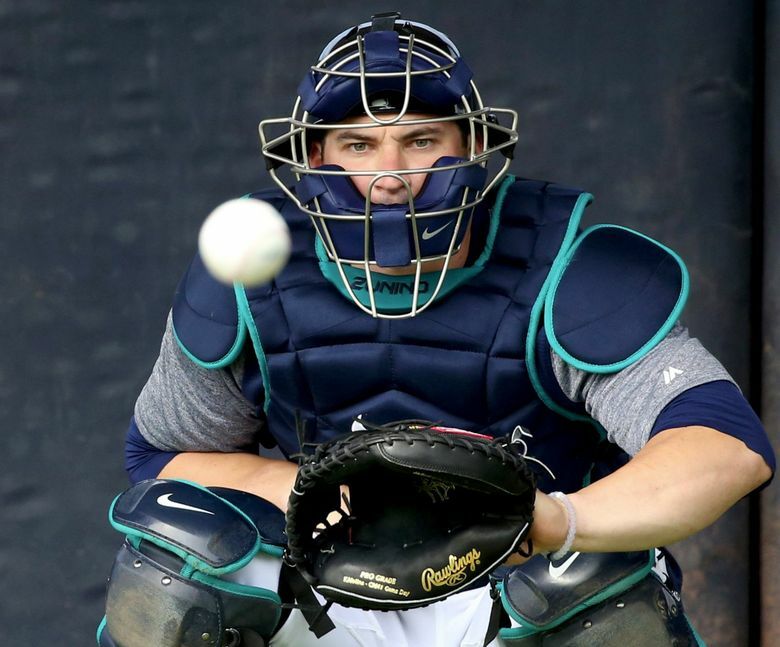 The deal, Rosenthal reports, is pending a medical review and would send Zunino and outfielder Guillermo Heredia to the Rays for outfielder Mallex Smith. This could be the start of a fire sale for a Mariners team that boasts the longest playoff drought in Major League Baseball. Though, he's also seen as a plus-level defensive catcher. This comes one day after Yahoo Sports reported the Mariners were contemplating a "full-blown rebuild" of their roster.